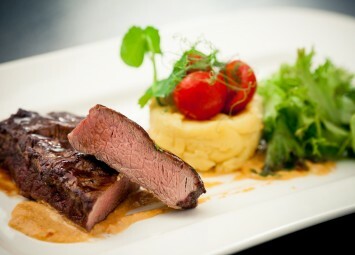 With an expert team of chefs, and delicious seasonal three course menus, Brooksby Hall offers a fantastic dining experience. 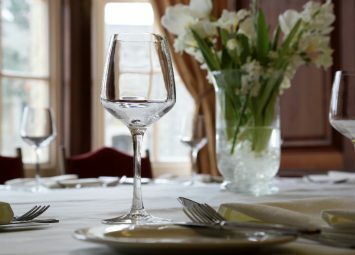 With a variety of exquisite dining areas; Brooksby Hall can offer a variety of culinary experiences, from traditional Sunday lunch, right through to fine dining. So whether you’re a group of 4, or a party of 40, dining at Brooksby Hall is a truly memorable experience, whatever the occasion.